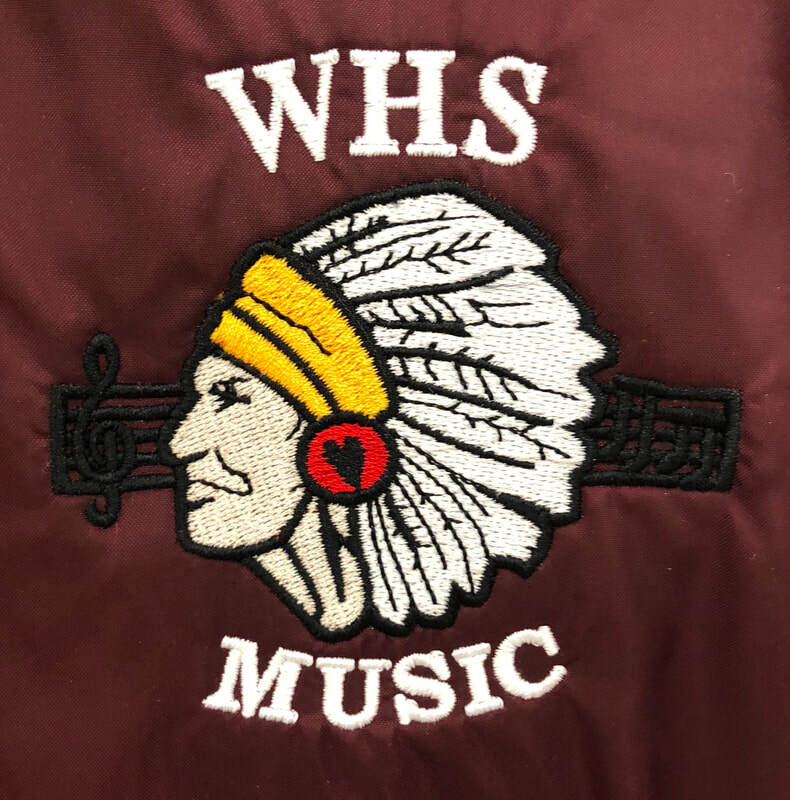 This year we have several items available for WHS Music Spirit apparel. Each form is for an individual item. If you would like to order more of a certain item, fill out a separate form. 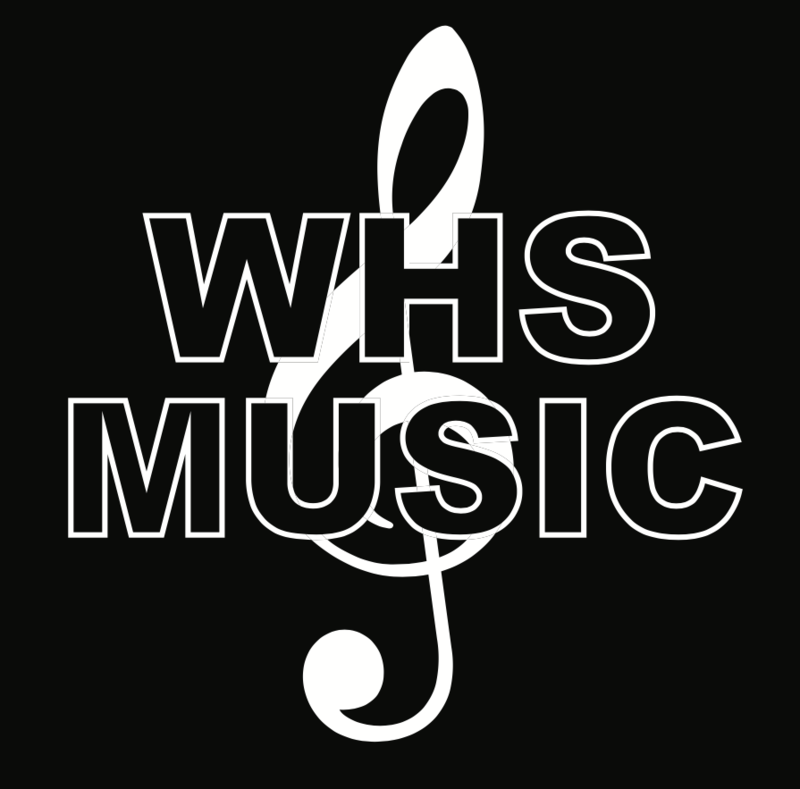 Please send all cash or checks (made out to WHS Music Boosters) in an envelope to the music office by Wednesday, October 31.